在浏览器地址栏内输入连字符（-, 意为“连接到….”），然后加上任何想去的站点，如 “-人民网”, “-工信部”, “-中国工商银行”等等. 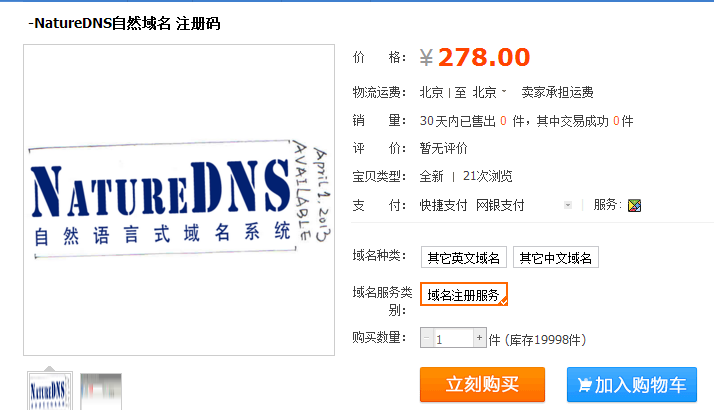 This entry was posted in -NatureDNS/-自然域名, 计算机技术. Bookmark the permalink.